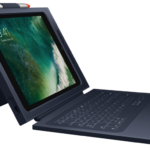 Health Canada has announced a major recall of over 1.5 million USB chargers, which pose fire and shock dangers to Canadians. The highest number of units affected is the ROX USB Wall Charger, with UPC number 200100100819. Health Canada obtained their sample from Bargain Basket in Dartmouth, Nova Scotia. The number of affected units is at 349,501, imported by Anex Select Imports from Richmond, BC. 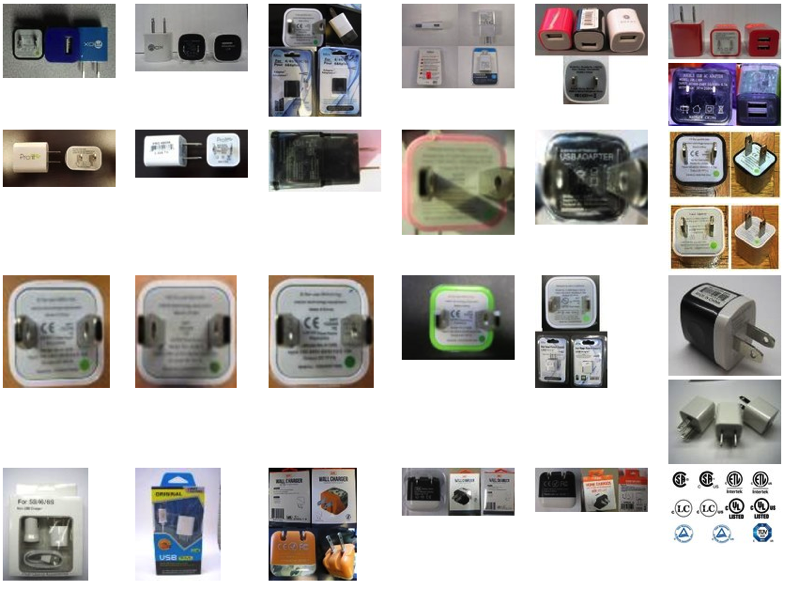 Some of the images supplied by Health Canada show uncertified third party USB chargers which resemble Apple’s iPhone charger, down to the ‘green dot’ the company started adding to the units back in 2008, after doing a recall of their own (some metal prongs were prone to breaking off).